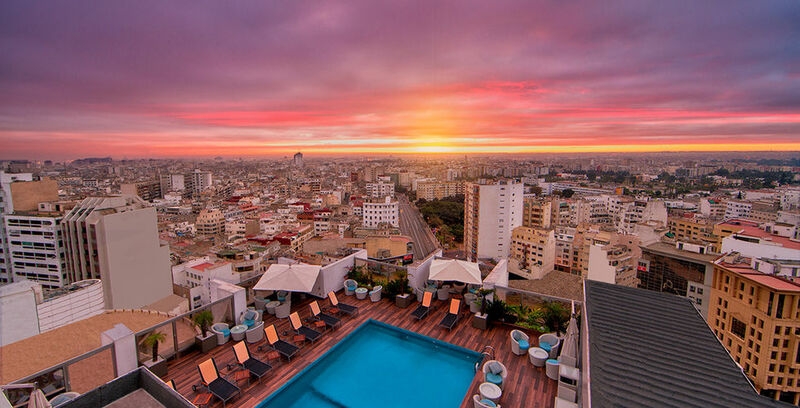 How to rent a car and stay closer to all famous places of Casablanca Downtown? Besides the Airport agency, there is a second Hertz car rental station in Casablanca Downtown. It's perfectly located, less than 10 minutes driving from Hassan II Mosque. Opening Hours: From Monday to Friday: 8AM-12PM 2PM-6:30PM, Sat 9AM-12PM 3PM-6PM. - The car rental agency Casablanca Airport. The Hertz Car rental agency in Casablanca Downtown will help you to access faster to all famous places in Casablanca.Hertz is a car rental company, that you will be sure to find in all big cities of Morocco.